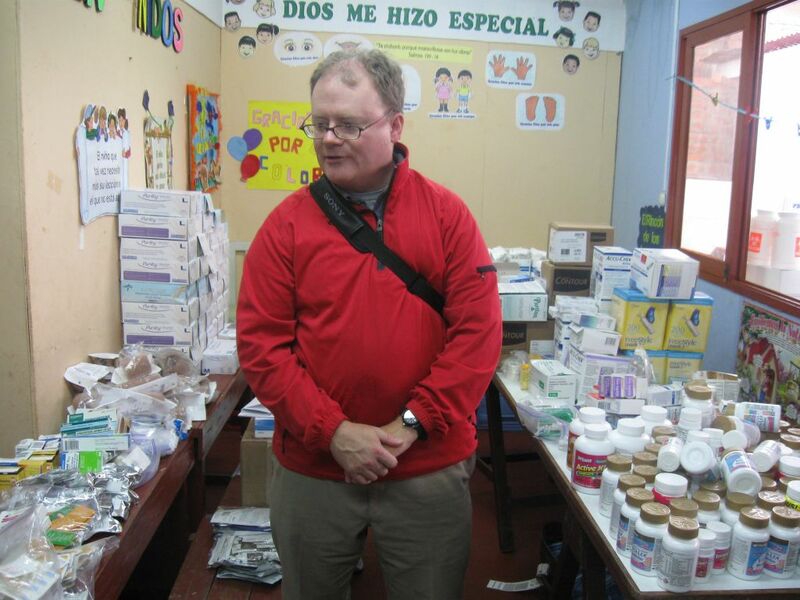 The purpose of Medical Missions is to address the lack of quality medical care available to many families in Peru. 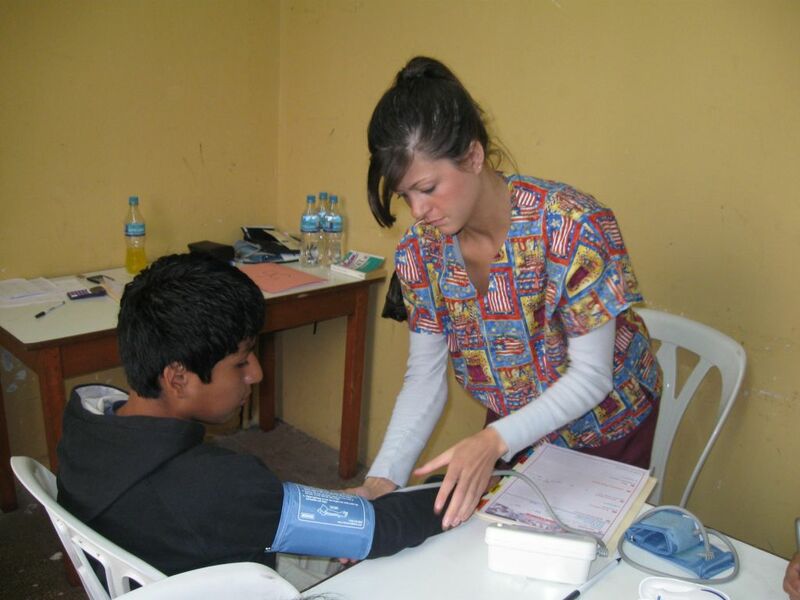 Since 2008, Mighty Hearts International has teamed with dedicated medical professionals and other missionaries to make several Medical Missions trips to Peru. During the trips doctors, nurses, and non-medical personnel all work together to ensure that they see as many patients as possible. 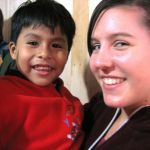 As is the case with everything we do, our primary goal is to LOVE the children. 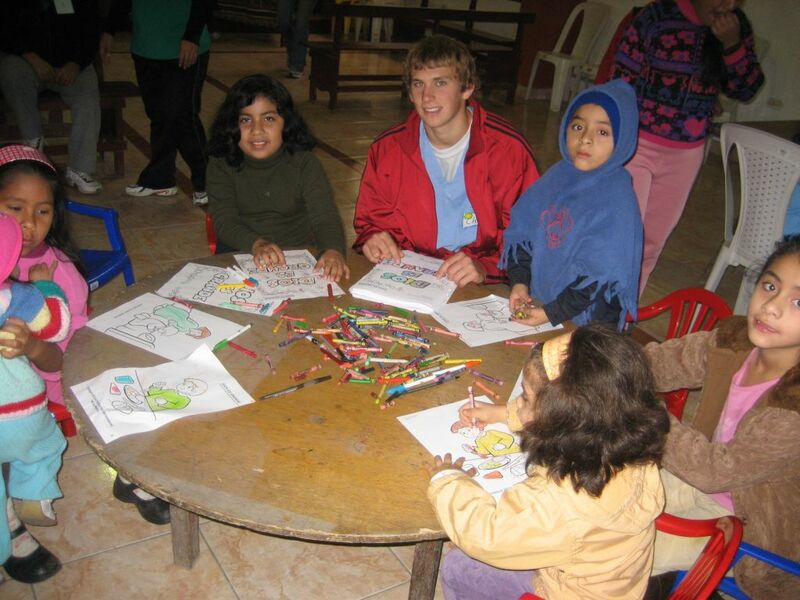 Our teams are all taught to make the children feel welcome and special. 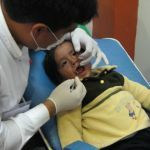 Almost all of the children seen by the doctors come from the local Children’s Clubs and every child receives a medical check-up as well as an emotional and spiritual evaluation. 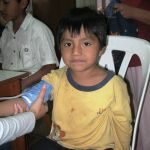 When each child walks into the clinic they are greeted with a big hug and smile. We want the children to feel special because they are! God is working in their lives just as He works in ours so we make a point to discuss spiritual issues in addition to addressing their medical needs. We tell the children about the great love that Jesus has for them and encourage them to share how Jesus has impacted their lives. This spiritual encouragement is just as important as the medical advice. 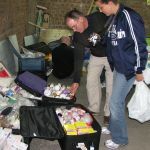 Another big initiative of Medical Missions is the nutrition program. 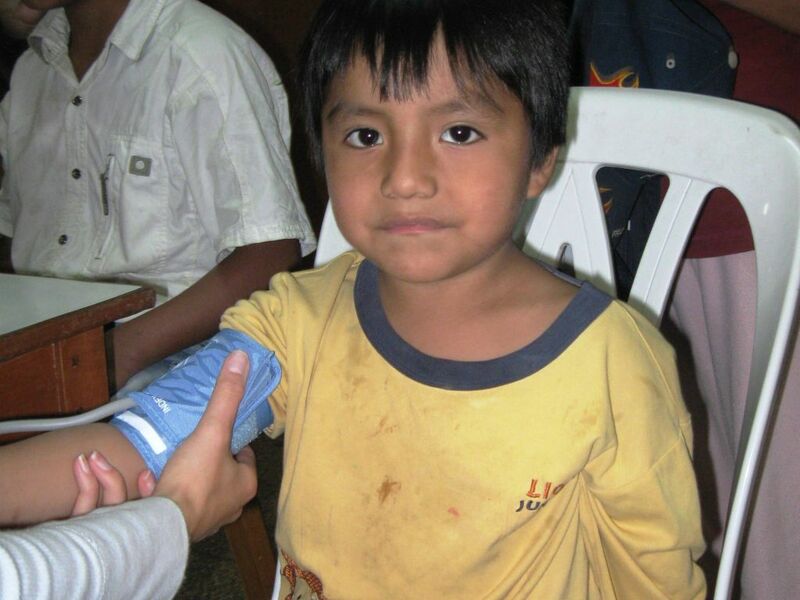 Malnutrition is one of the major problems contributing to health issues in Peru. In large part, the problem stems from lack of knowledge regarding healthy eating. 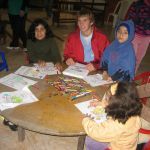 Our program consists of a presentation on proper nutrition, a healthy snack given to the children, and recipes for cost-effective, fiber and iron-rich meals. Moving forward, Mighty Hearts International will be placing a greater emphasis on educating the families on sanitation, hygiene, and nutrition. Any donations are greatly appreciated and will be put to great use. 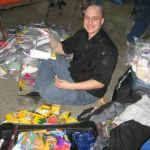 For information on how to give any of these items click here to donate. We believe that physical well-being is directly related to the emotional and spiritual health of each child. This belief provides the basis for our Medical Missions plan. During clinic week the team creates and updates charts so that the children’s progress can be tracked from year to year. Psychological and family counseling is also available to parents during the week to encourage good nutrition and a healthier lifestyle at home. 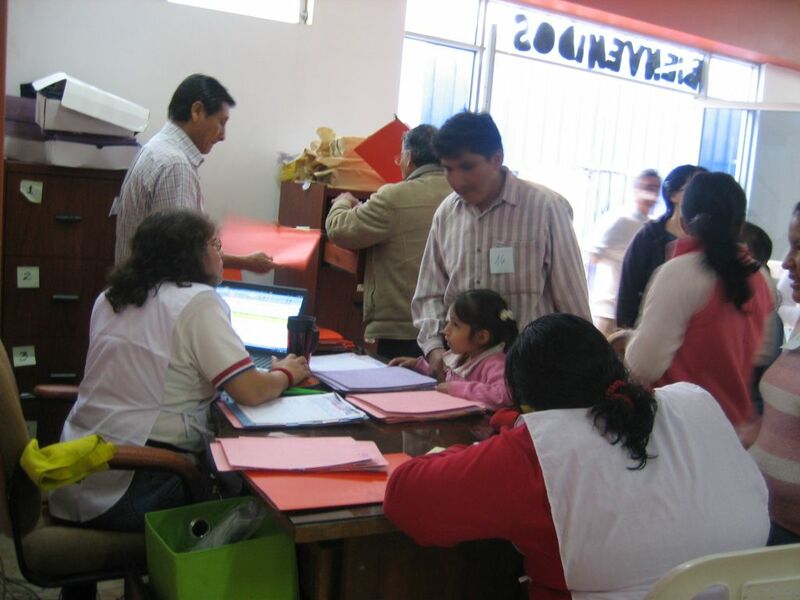 Many translators and medical professionals from Peru participate as well to ensure that communication is not an issue. The key to all of our success is the people that make the decision to go on these trips. 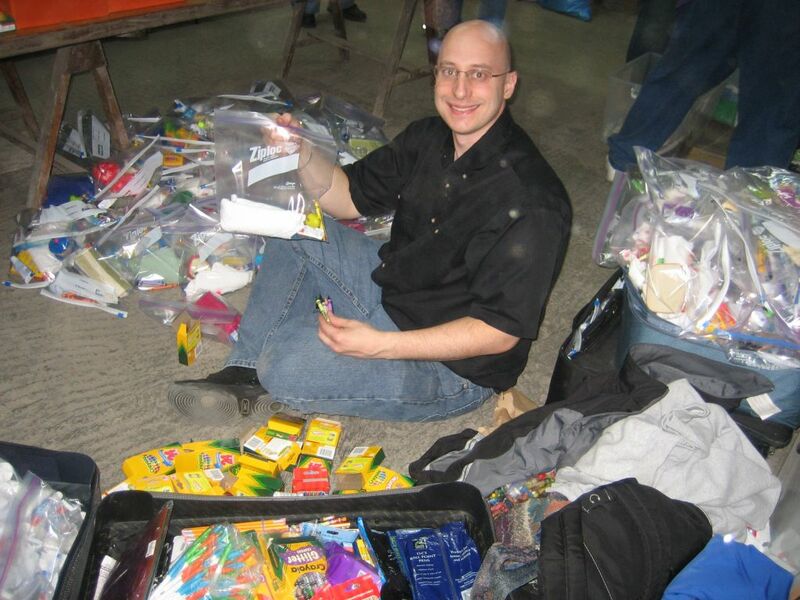 Their great enthusiasm and genuine love for the children and Jesus Christ is what makes the Medical Missions possible. 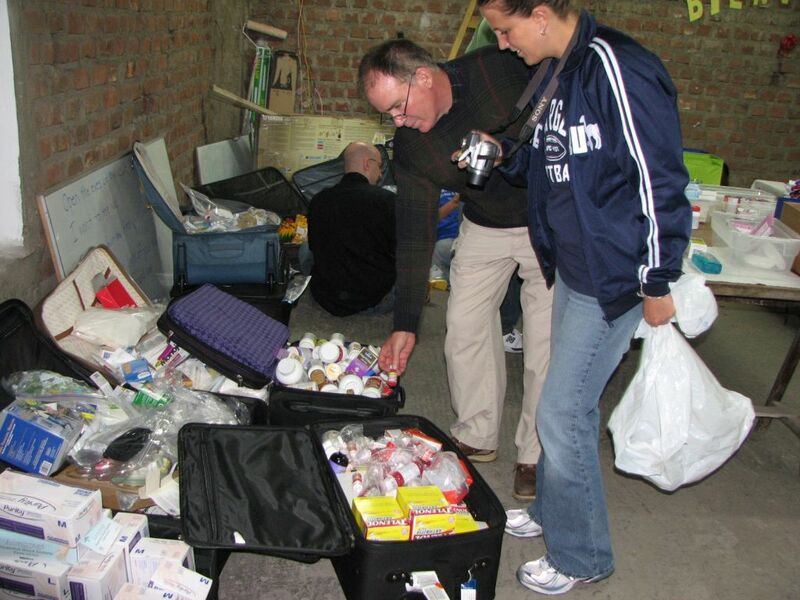 The short-term Medical trips are an excellent way to serve those in need. 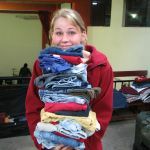 However, it is important to understand that proper health care requires more than we can provide during a 10-day visit. 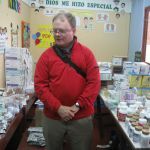 With that in mind we have set up a dedicated office at a local church in Peru where Dr. Ynez can see patients on a regular basis. 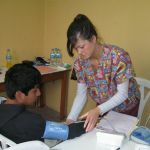 As a Peruvian resident, Dr. Ynez volunteers her time year round to follow up with patients, focus on general nutrition, and address any emergency situations that arise. 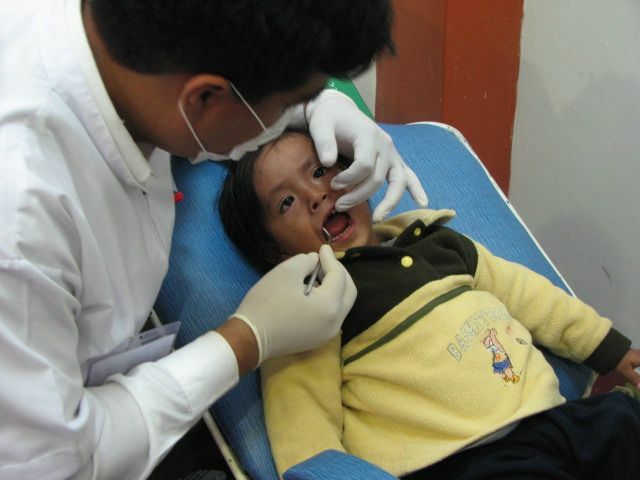 This year round care is an invaluable resource and immense blessing for the families in Peru. The poverty in which many families live makes it very difficult for them to receive adequate health care. 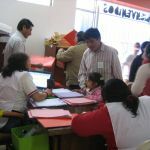 Despite having a public health care system many Peruvians cannot afford to travel to the clinics and find the care they need. Poverty is also the root of many medical related problems. Malnutrition, the spread of disease, and growth deficiencies all pose serious health risks to children and their families. 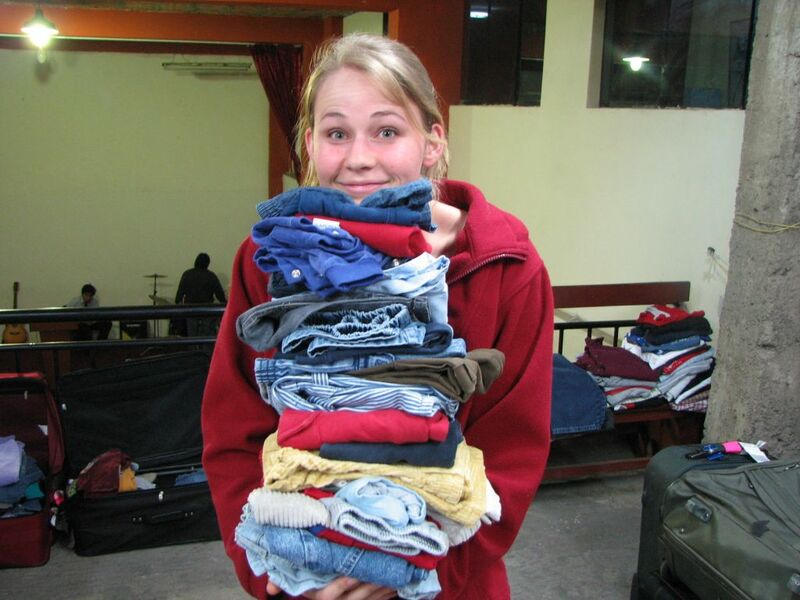 Since our first Medical Missions trip in 2008 we have made a very tangible impact in Peru. 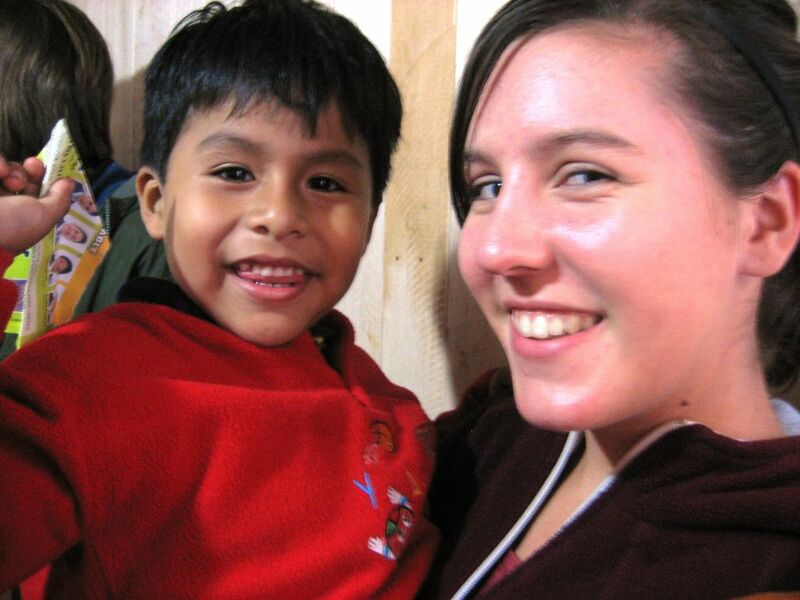 The children and their families are always excited to see familiar faces from our team returning to Peru. For the children, having someone outside their family that genuinely cares about them goes a long way in building their confidence. This confidence is a valuable building block for a successful future. The bottom line is that a healthier child is a more confident child. This confidence allows the children to keep their dreams for a better future alive and well! The charts that the teams keep are showing a positive trend in both the hemoglobin levels and iron scores of the children from year to year. Nothing is more exciting for our team than to come back and see the children leading happier and healthier lives year after year. It has become obvious to our Medical Missions team over the past few years that these children really are benefiting from our visits!